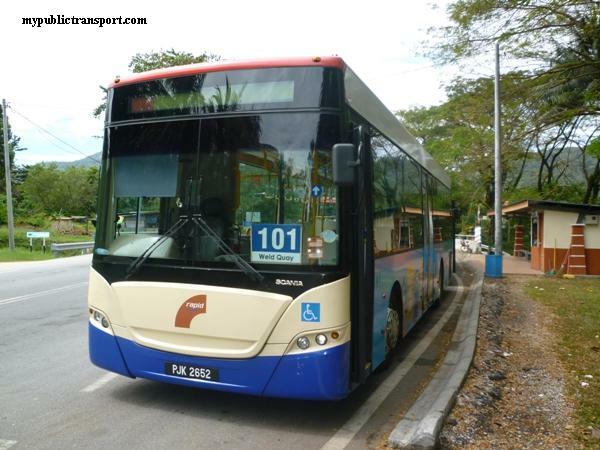 RapidKL Bus T634 services between Bangsar LRT Station and Pusat Bandar Damansara. 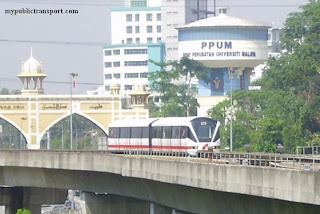 U82 RapidKL Bus also travel to Pusat Bandar Damansara. 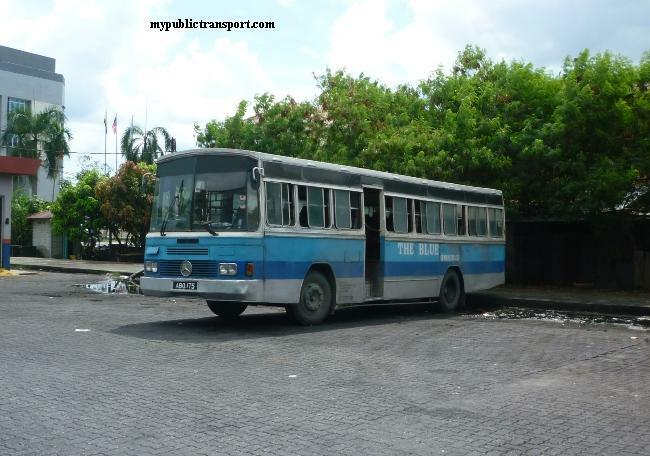 Is this T634 bus can go directly to HELP university main block? then where should i take off the bus?MILLENIUM TOWER there? Yes, the Millenium Tower is the only stop at Pusat Bandar Damansara. hi, how long will this route take at morning 8am traffic? Hi, if you mean from Bangsar LRT to Pusat Bandar Damansara, it is roughly 30 minutes. It is not very jam compare to other part of the city. 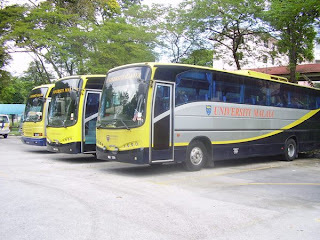 hi.. which bus tht i can take to go HP tower? Hi, you can take RapidKL T634. from pasar seni lrt station..u87 can reach bangsar village? 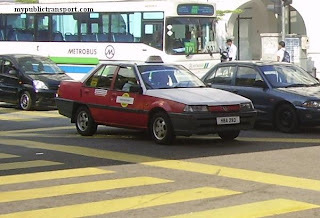 which side of the road do i get off if i want to take the bus from Bangsar Lrt to Wisma Help? And how long does thr journey take? Hi, you can wait for T634 at the side heading to KL Sentral. 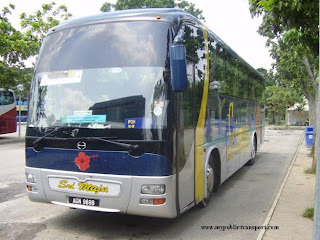 hi..may i know bus T634 time intervals on weekdays? Hi,how to go to Muzium Negara from LRT Bangsar? have any bus? Hi, you can take LRT from Bangsar to KL Sentral, then take RapidKL U82 to National Museum. Hi, I would like to ask for advice. How do I get to Syed Kechik Foundation Building? 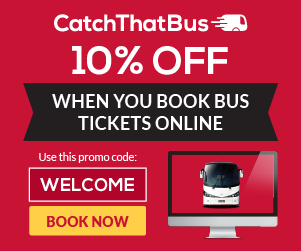 Is T634 the correct bus to take? Also, how do I return from Syed Kechik Foundation Building to Bangsar LRT Station? Hi, yes you can take T634 but you need to walk very far. U87 will be the nearer choice.You can stop near Jalan Ara and walk to Syed Kechik Foundation Building. For return, just go back to the same bus stop and take U87. Both T634 and U87 go to Bangsar LRT. Hi,for this bus (T634), does the 'last bus' at 11pm for weekdays mean that the last bus will depart at 11pm from Bangsar LRT station or from PBD? Hi, it is from Bansar LRT Station. estimated time to reach about 2 hours? Hi, there is a simpler way. You can take KTM from Batu Tiga to KL Sentral, then take RapidkL U82 to HP Tower. I think you can reach in about 1 hour 15 minutes. hi which bus should i take to go to millenium towers if im from bangsar lrt? Hi, you can take t850. Hi, which bas should i take from bangsar lrt to wisma tune? Or near to wisma tune. And from wisma tune to lrt bangsar? What time? Hi, you can take RapidkL T850. It comes every 30 minutes. Thank you. Where the nearest bus stop with wisma tune?and how long if i need to walk? and it is just few minutes walk to the office. Hai if i take rapid bus T634 from LRT Bangsar to HP Tower, where i should stop by?Is it the rapid bus T634 directly stop at HP Tower? Hi, T634 is now known as T850. You can stop here. How can i get to HELP university? 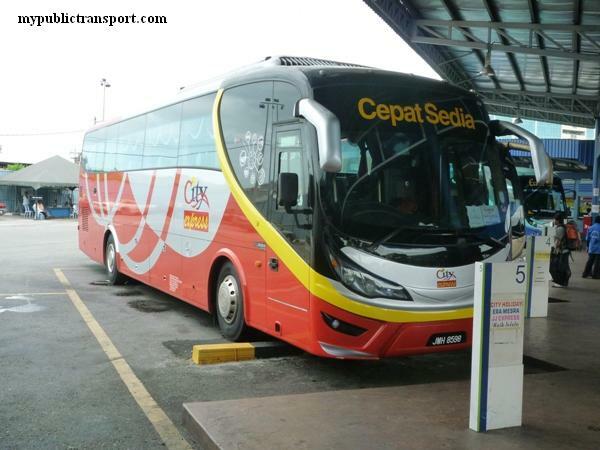 Hi, you can take RapidKL T850 from Bangsar LRT, or 800 from KL Sentral. Hi , how can I get to Menara Bangsar? Hi, can I know where do you start from? Hi, can i know where do I start to go wisma tune - damansara height? from bangsar lrt or kl sentral? and which bus to go wisma tune? Hi, you can choose to take 800 from Kl Sentral, or T850 from Bangsar. Hi, there is no schedule for the bus, they are about every 30 minutes. It will be about the same distance for both 800, and T850, you can get T850 at the LRT station bus hub, direction facing Kuala Lumpur. 1. Not the Midvalley direction right? 2. How many station to reach wisma tune from bangsar lrt? Hi, not the Mid Valley direction. 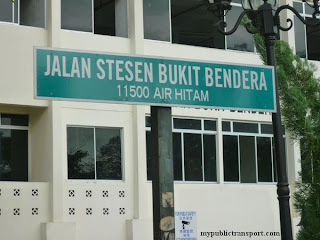 You don't need to count the stations, you can stop when you reach Pusat Bandar Damansara. Because i never been PB Damansara before, anything to recognize when reach there? Hi, if I take T850 from bangsar? Hi how can i get to jalan setiajasa,bukit Damansara from sri petaling station and what is the estimate traveling time? Hi, you can take LRT from Sri Petaling to KL Sentral (transit at Masjid Jamek), then take RapidKL 800 or 850 to Bukit Damansara, it takes about 1 and half hour for the entire journey. Hi may i know the easiest way to get to millenium tower PBD from Subang Jaya Comuter station ? Hi, you can take LRT from Subang Jaya to Bangsar, then take T850 to Millenium Tower. Hi, May I know what is the easiest way to get to Menara Millenium from Kajang? How long is the estimated travelling time? Hi, you can first take KTM to KL Sentral, then take RapidKL 800 to Menara Millenium. 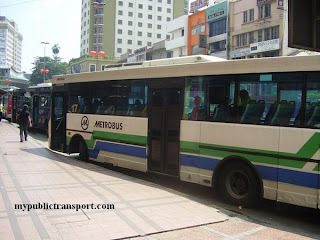 Hi May I know how long is the journey from KL Sentral to Menara Millenium if take RapidKL 800? 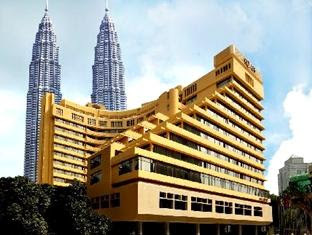 Hi, May I know what is the easiest way to get to Menara Millenium from shah alam ? How long is the estimated travelling time? 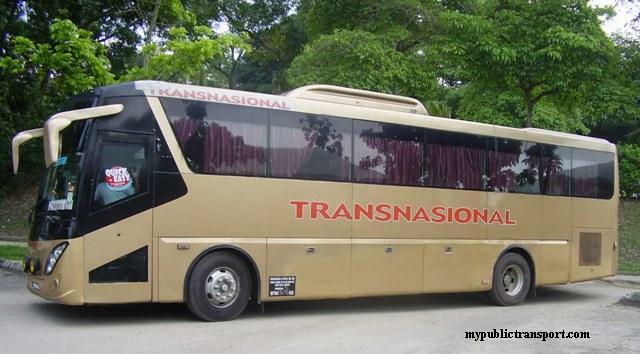 Hi, you can take 750 from Shah ALam to Bangsar LRT, then take T850 to Millenium Tower. Bukit Bandaraya, 59000, Kuala Lumpur, Malaysia? Hi, you can take T850 from Bangsar LRT to BRDB. Hello. If i want to go to Menara Milenium from LRT Bangsar. I have to take the T634 bus. Correct? This bus is every 30 mins every weekdays right? May I know how long will it take from LRT Bangsar to Menara Milenium? 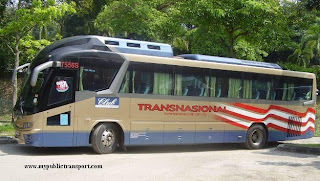 Hi, T634 is now known as T850, yes it is about every 30 minutes, the journey should takes about 30 min. Hi, yes you can take T850. 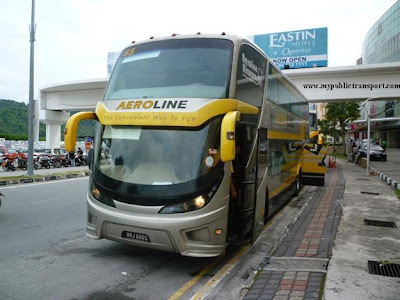 Hi, can you advice me what public transport should i take from kelana jaya lrt to bandar millenium (wisma guocoland)? Hi, you can take RapidKL 800 from KL Sentral. You mention that if i want to go to menara millenium from kl sentral, the bus to take is rapidkl 800, but which stop should i get down? How can I get to ELM business school HELP University from MRT Semantan? Hi, you can take T821. Hi! If I take this routes from lrt Sri Rampai - lrt Pasar Seni transfer to mrt Pasar Seni - mrt Pusat Bandar Damansara. 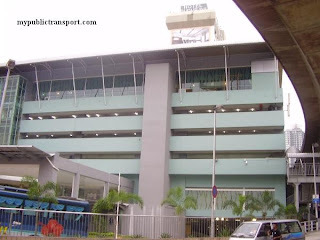 Is there any bus provided from mrt Pusat Bandar Damansara to Wisma Guocoland ??? 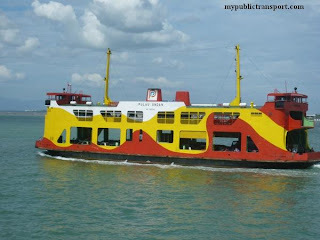 OR can you suggest other routes that I can take from lrt Sri Rampai to Wisma Guocoland ?? 1. Take LRT to Pasar Seni, then take MRT to Pusat Bandar Damansara and walk to Wisma Guocoland. 2. Take LRT to Bangsar, then take T850 to Wisma Guocoland.